I just finished a 2-day conference (8 – 9 June 2011), the eLearning Forum Asia 2011, held at the National Technological University (Singapore). While there was a variety of topics, my main interests were on e-learning and using social media for teaching. 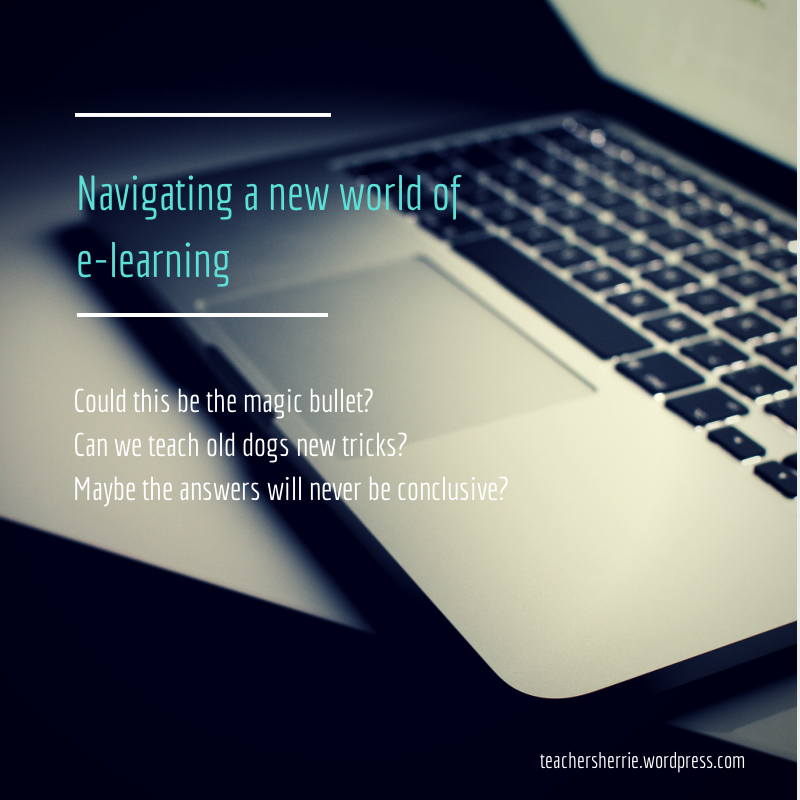 For e-learning, my takeaway was that we need to focus on the design of the e-learning activities. For social media, my takeaway was that we need to engage the students where they were. Ultimately, it was about the learners – what they were like, what they were doing, and how we could cater to their needs. The following paragraphs, if they can be called that at all, are lists of ideas, jotting them down before this conference becomes a vague memory. I don’t want to end up with post-conference inertia and I hope this post reminds me of what I need to do. My actual experience with e-learning has been largely i) me uploading stuff and students downloading stuff and ii) students posting superficially on forum threads. iii) I actually have fun getting all this done! iii) Model the actions and behaviors I expect from them. I have recently started to connect with my students via Facebook but not for specific teaching or learning purposes. I use it to make announcements for some of my subjects, encourage students, send reminders and wish them Happy Birthday! i) Social Media is here – don’t fight it, join it, manage it! iii) Facebook Fanpages are a great resource for putting up information for courses. iv) Some challenges include privacy and convincing people who don’t care much for social media but control the approvals and money for using it in education! v) Students will appreciate it that you are reaching out to them through the very means they live 24/7!